Windgate Ranch is a newer subdivision in North Scottsdale, Arizona. Built by the Toll Brothers, the homes are all semi-custom, a great neighborhood for large or small families. Located at the base of the McDowell Mountains, the area has some amazingly breathtaking sights to view. Homes in this subdivision were built from 2006 to 2018. You will find the amenities at Windgate Ranch family oriented and resort-like. The Windgate Ranch Clubhouse is 10,000 square feet and offers rooms for special events, club meetings, and fine dining. Water lovers will be delighted with the three swimming pools, and who doesn’t like to be pampered with three spas at their disposal? Sports enthusiasts will enjoy a good game on the basketball court or sand volleyball court. There are also two tennis courts, a tech center geared toward teens, and many green belt areas are perfect for a family to hold picnics or practice soccer. In the McDowell Mountain Preserve outdoor lovers will find exercise with 50 miles of hiking and walking trails available. Windgate Ranch also has a full-time activities director that plans monthly events as a way to help neighbors socialize, thus building a stronger community. Real estate at the Windgate Ranch is primarily Old-World Spanish hacienda-style. 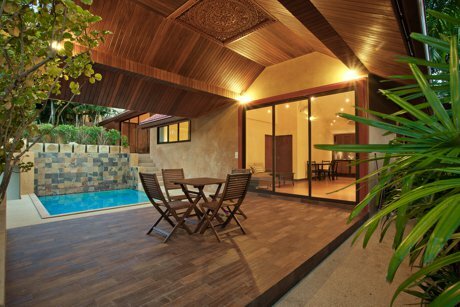 They offer three to seven bedrooms and have 1,960 to 6,800 square feet of living space. The Homeowner’s Association assures that the area is well kept. Windgate Ranch has one of the best school districts in Arizona. Students attend Copper Ridge and Chaparral High. Besides the amenities of Windgate Ranch, shopping, dining, and entertainment are easy to access via the 101 Freeway a few miles to the west. The Marketplace at DC Ranch, WestWorld, The Scottsdale Sports Complex are just a few things to take advantage of. 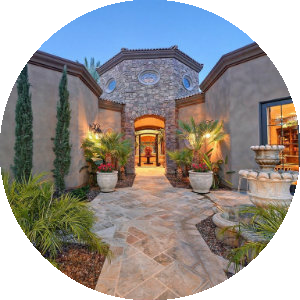 When you combine the local Windgate amenities with those of the surrounding communities, add to that the amazing desert and mountain beauty, and you will have to agree this is a must-see destination for home buyers searching in the Scottsdale area. 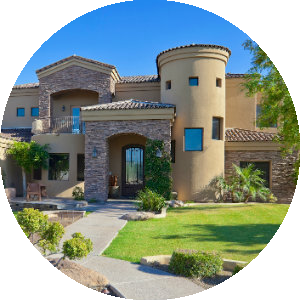 If you would like more information on homes for sale in Windgate Ranch, Arizona, allow us to assist you and contact us today. You'll find the very latest homes for sale in Windgate Ranch featured below. This information is updated throughout the day so be sure to check back often! 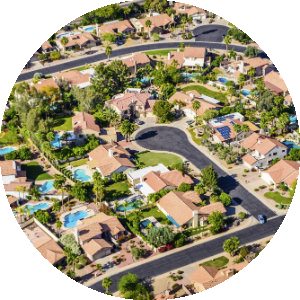 Search the complete inventory of Windgate Ranch homes for sale by price, community amenities, square footage and more using our detailed ADVANCED SEARCH option. See something that interests you? Want more information? 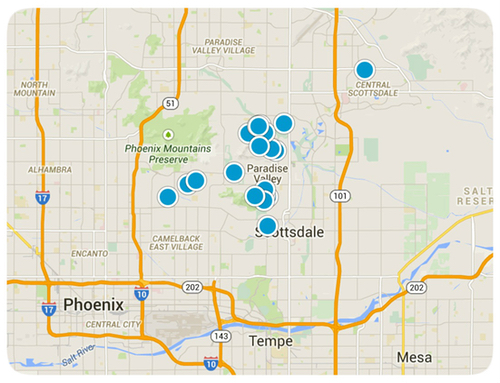 Contact Us anytime to schedule a private showing for any property you find on this site or for more information on the community of Windgate Ranch and all Scottsdale real estate.